Sergei Diaghilev enjoyed considerable public exposure during his lifetime. Much has been written about his public work and management skills, his strong devotion to the arts, his intuitive ability to spot talent and novelty, his friends and adversaries, his dictatorial manner and allcharming gallantry - the mask that he always wore. But how often has the reader been able to penetrate his mask and get a glimpse of the real person behind it? Alas, not too often. An introvert, avoiding heart to heart conversations even with the closest people, Diaghilev lived an essentially lonely life. His whirlwind of activity was visible to all, but very few people saw him in his rare moments of leisure. Zinaida Kamenetskaya, his first cousin once removed, was one of those few. She left some recollections, full of candour and intimate family details, about her famous relative. 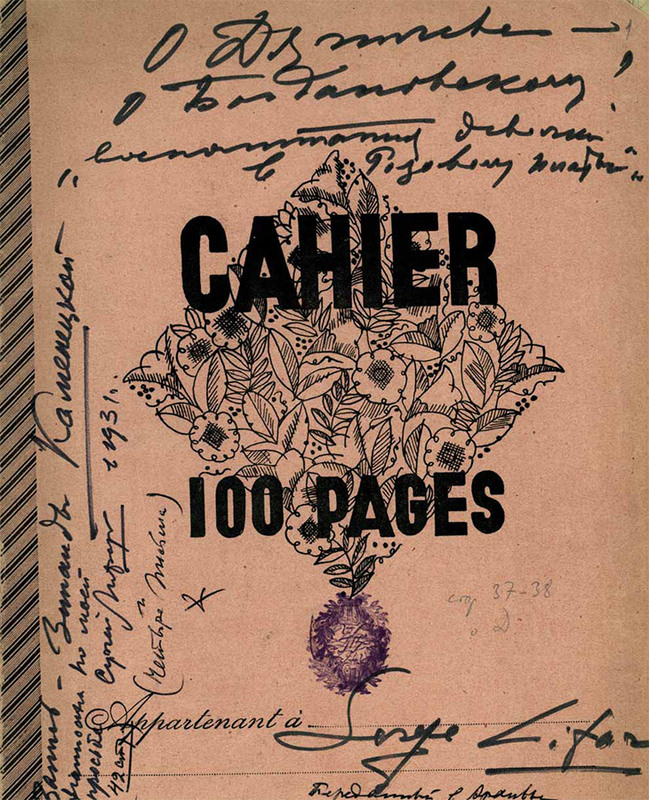 She wrote her memoirs in 1931, after she had been asked to do so by Serge Lifar. She wrote them down in a school notebook - its pages covered in neat woman’s handwriting are now turning slightly yellow. There are some alterations made here and there, but not too many of them. The memoirs have never been published before and are part of the manuscript archive of the Tretyakov Gallery. 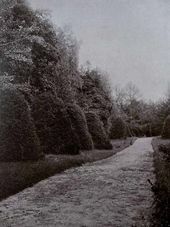 Zinaida Kamenetskaya knew Diaghilev very closely; they both often spent the summer months at Bogdanovskoye, the Filosofov family estate near Pskov, which had been a family property for several generations. D.N. Filosofov (the grandfather of Dmitry Vladimirovich Filosofov, one of the founders of the “World of Art” movement) built a beautiful park there, which he called “his paradise on earth” and said he “would not give up for all the money in the world”. 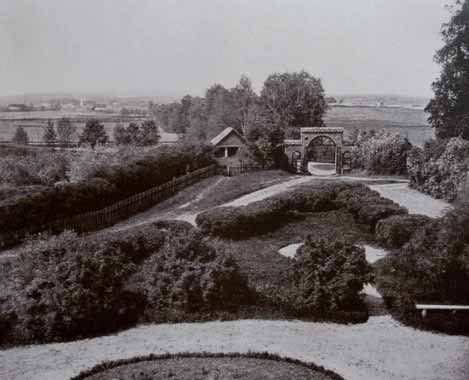 In the second half of the 18th century the place had been a garden in the style of Versailles; the nearby wood and marshland had later been turned into an English park with a lovely pond, which had small islands and bridges. Venetsianov with his pupils often visited Bogdanovskoye and painted a portrait of the lady of the house, M.M. Filosofova in 1823. 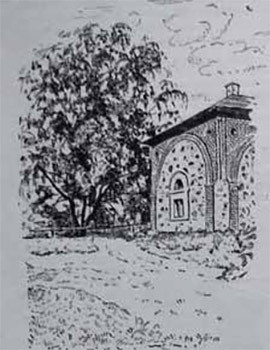 In 1825 Alexander Pushkin visited Bogdanovskoye, where he listened to Vladimir, the hosts’ five-year-old son, recite a chapter from his poem “Eugene Onegin”. 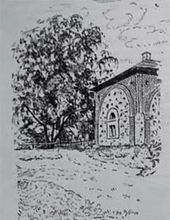 In 1863 the old house on the estate burned down. Anna Filosofova initiated the construction of a new “dacha” house. 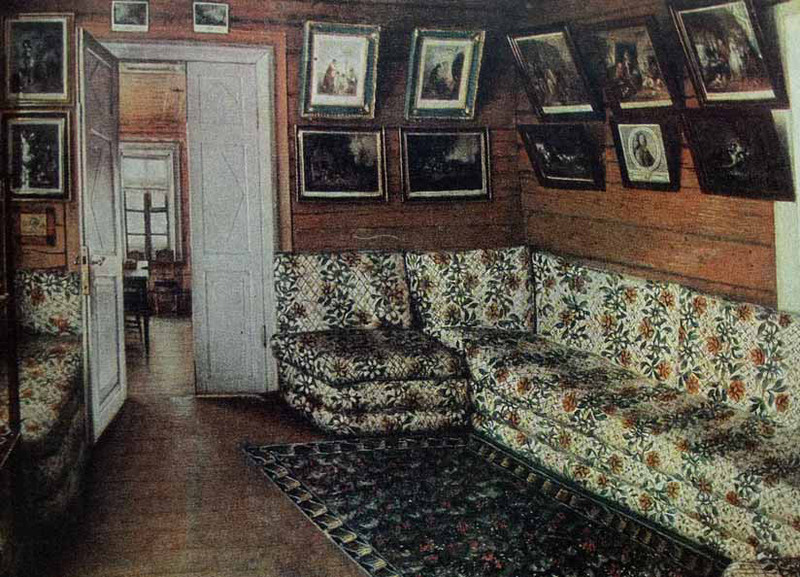 The entire family became involved in its decoration, and Anna’s daughter Maria wrote in her notes: “My mother spent 40 summer seasons nesting and homemaking at her new summer home. Each spring, she brought with her a stock of books that she had accumulated over the winter, and placed them on the tables for all to read. She was a great lover of books”. Known as a public activist, Anna Filosofova, who in her youth had rebelled against outdated traditions, in her heart always associated herself with young people. “The Russian decadent movement originated here in Bogdanovskoye, and the masterminds behind it were my son Vladimir and my nephew Sergei Diaghilev. The ‘World of Art’ was conceived here. To me, a woman of the generation of the 1860s, it all sounded so bizarre that I could hardly hold back my anger. They used to laugh at me. No one realised how hard it was for me to watch the decadent movement be born before my eyes in my own house! As any new movement, it was full of extravagance and excesses. With time, however, my relationship with them grew less strained, and I became progressively more interested in their ideology, many aspects of which I found extremely appealing. The atmosphere of falseness finally cleared up, and while many of the values were made redundant, the great idea about the search for and the creation of beauty remained alive.”. 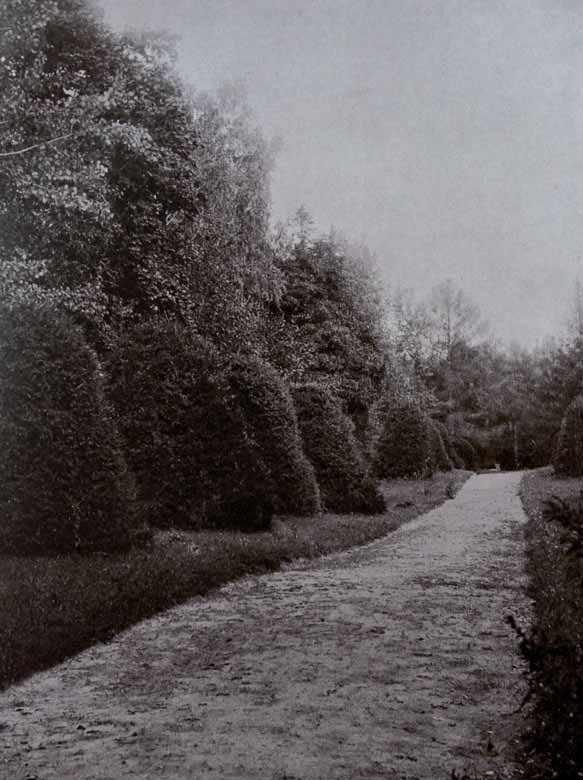 It is no surprise that Bogdanovskoye, where the lovely surroundings emphasised the inner beauty of the hosts, became a source of powerful new ideas about changing the world, primarily the world of art. Zinaida Kamenetskaya describes, with touching simplicity and understandable nostalgia, the favourite summer pastimes of her youth. She, who was a young girl at the time, paints a vivid picture from her memory of Diaghilev in those days that shows an unconventional image of the man. There is not a trace of awe or reverence when she reminisces about the pranks and practical jokes that went on, interspersing her narrative with comments about music and literature. At the time, Diaghilev was still on his way to find fame and recognition, with his greatest victories and disappointments still awaiting him in the future, and his genius yet uncovered by the world. It is a moment in his life when he is caught frolicking youthfully around, a musician and a gambler, driven by a passionate ambition to be first in everything, always planning new tricks and devising new plans — a real-life personality that we know so well and still hardly know at all. Grandmother (“Aunt Nona” or, as Seryozha called her, “ma tante”) watched laughingly as the youngsters dragged pieces of ancient furniture from some dark corners — things that were dear to her as memories. It vexed her when Seryozha teased her about “soup chicken” and “chicken soup”, or about how the two of them were so much like each other, which was to some extent very true. She must have sensed something deeply powerful and beautiful in him. She was sneakily reading his articles and her house was open to all of Dima and Seryozha’s friends. After a railroad was finally built three versts from Bogdanovskoye in the 1900s, every summer, as a help to Grandmother’s antique grand piano, Seryozha or his cousin (the mother of the “Pink Girls”)  also brought along their own one. If the “Pink Girls” had been asked when they had first heard Wagner or Tchaikovsky (“Uncle Petya”, as he was called in the family), they would have been at a loss to answer because they had known them all along, and someone or other in the house was always playing the piano or singing. Seryozha had a keen interest in singing and composing at the time. He had a not very strong, but pleasant, baritone voice but, by a strange fancy, sang mostly women’s songs from operas. There was an ongoing mock ‘feud’ between the young men and women of Bogdanovskoye — no offence was ever taken, except the one time when Seryozha was seriously upset by a verse somebody had written about him, which ended with a line that said “Lakme is singing, love in his eyes, and rising on his tiptoes, he carries on in his little descant voice”. It is steamily hot. A boat is floating on the dark-watered lake. Seryozha is lying in the bottom of the boat, proofing an article for his column in the “World of Art” magazine. Dima and the “Pink Girls” are sitting on the boat’s benches, reading. The air is full of the smells of linden blossom and river mud. Seryozha is feeling too lazy to move or think. Closing his papers, he quietly picks up an oar and slaps the water with it. The girls, wet from the spray of water, are up on their feet in a panic. The ancient boat is tilting and turning around. Now it is Seryozha’s turn to cry out in fear — a clairvoyant, living with her dogs and cats midway between Bogdanovskoye and Usadishe, predicted that he would “die by water”. Strange as it may seem, in many years’ time her prediction turned out to be true. 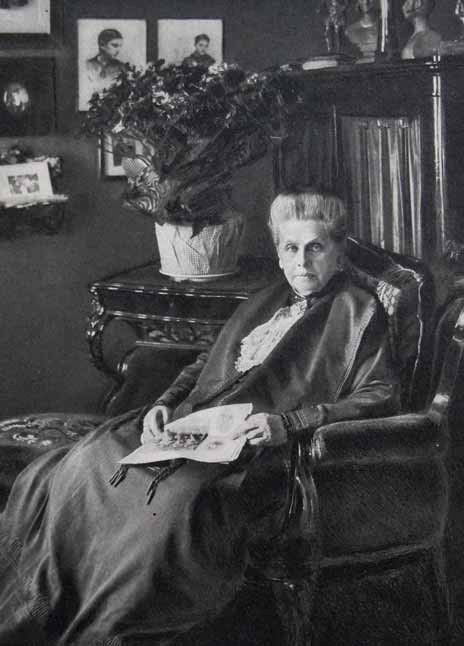 Zinaida Kamenetskaya (1885-19??) - daughter of Maria Filosofova, cousin of Sergei Diaghilev and sister of Dmitry Filosofov (1872-1940), a close friend of Diaghilev and one of the founders of the art group ‘Mir Iskusstva' (World of Art). 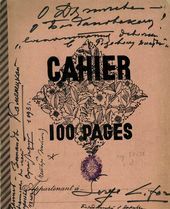 Tretyakov Gallery Manuscript Department, Fund 216, Item 2.; the memoirs were written in 1931 at the request of Serge Lifar. 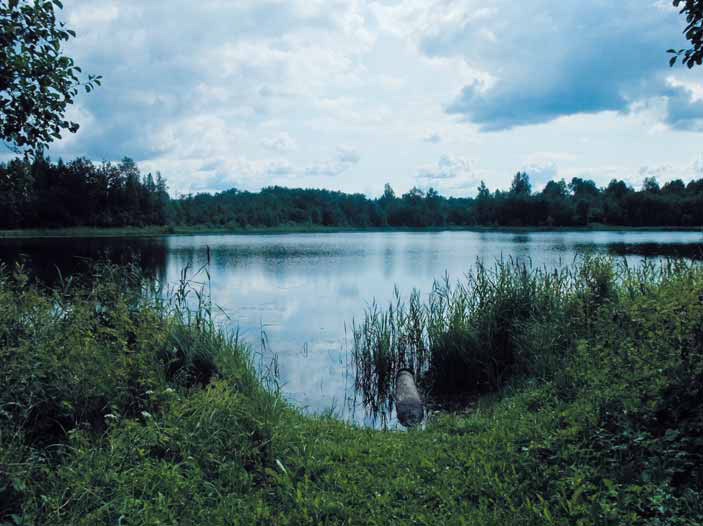 The estate is currently the village of Bogdanovo, Loknyansky district, the Pskov region. Filosofov, Dmitry Vladimirovich (1872-1940) was the brother of the mother of the memoir's author. Filosofov, Dmitry Nikolayevich (1784-1822) was the marshal of nobility of Novorzhevsky Uyezd in the Pskov Gubernia, where Bogdanovskoye estate was situated. “Stolitsa I Usadba", 15 March 1916, p. 11. Filosofova, nee Rokotova, Maria Matveyevna was the wife of D.N. Filosofov. The portrait mentioned above is now part of the collection of the State Tretyakov Gallery. Filosofov, Vladimir Dmitrievich (1820-1894) later became well-known as a statesman, a member of the State Council of the Department for Civil and Ecclesiastical Affairs, the Chief Military Procurator, a full privy councilor, and a state secretary. Filosofova, nee Diaghileva, Anna Pavlovna (1837-1912) was a prominent public figure, an active supporter of the struggle for equality for women, one of the organisers of the first women's cooperative associations, one of the initiators of the Women's Higher Training Course (the Bestuzhev Course) at S. Petersburg (1878), and the mother of D.V. Filosofov. Kamenetskaya, nee Filosofova, Maria Vladimirovna (1862-? ), the elder sister of D.V. Filosofov, was, according to A.N. Benois, “a stately, good-looking, but not very nice lady. She treated us a bit condescendingly as young boy friends of her “little brother" // Alexander Benois. My Memoirs. In 5 volums. Vol. 2, Moscow., 1990, p. 502. In Commemoration of A.P. Filosofova. Vol. 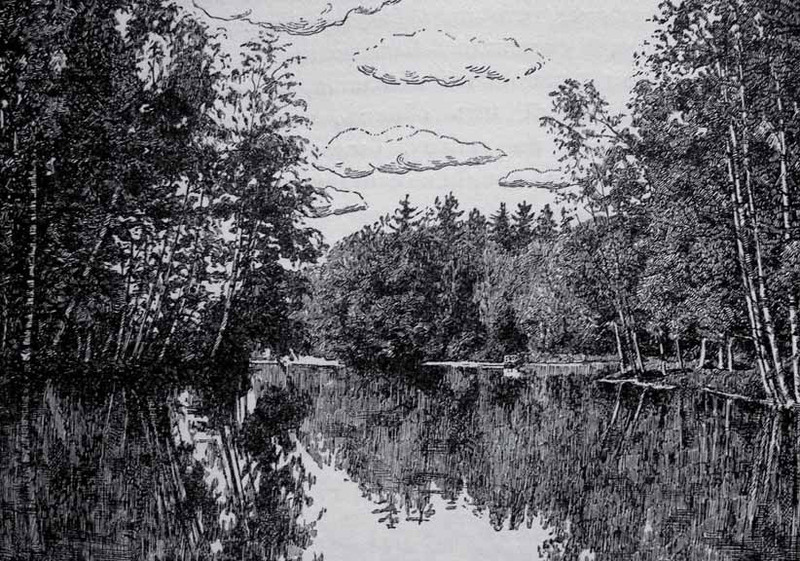 1, Ptg., 1915, p. 150. Children of Maria Kamenetskaya (married name Filosofova) - Zinaida and Tatiana Kamenetskaya. The Filosofovs family - Vladimir (1820-1894) and Anna (1837-1912), nee Diaghileva. Diaghilev died in Venice on August 19 1929 having a rest by the water.